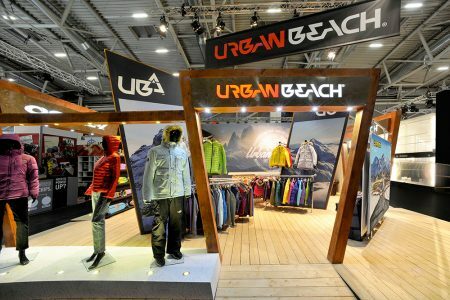 The launch of the Urban Beach and Osprey Spring/Summer fashion, surf, skate and water sports range at ISPO 16 in Munich. 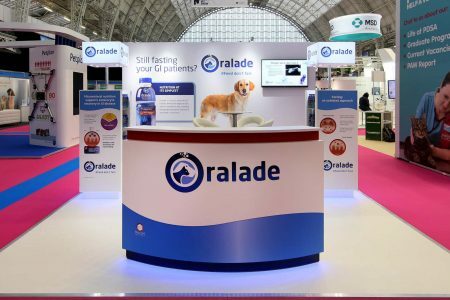 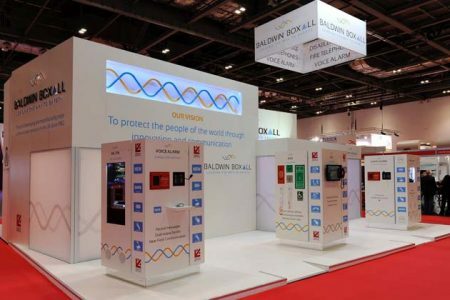 We quickly established the needs of Macahl Animal Health for the promotion of their product, Oralade and prepared an initial stand plan, concept visuals and a full specification with costs, within 72 hours. 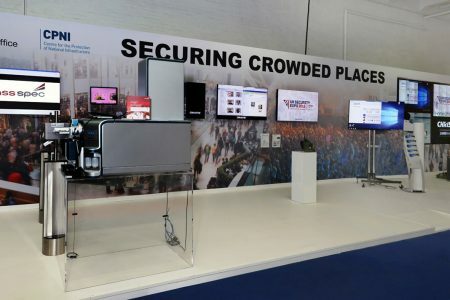 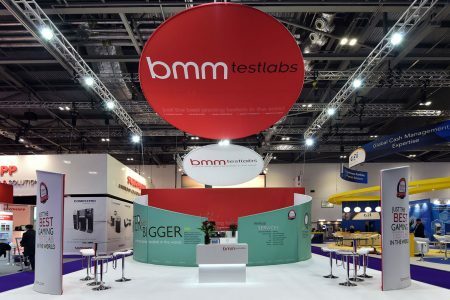 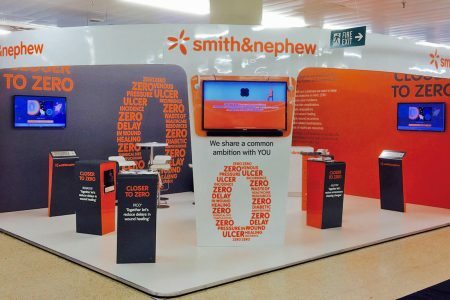 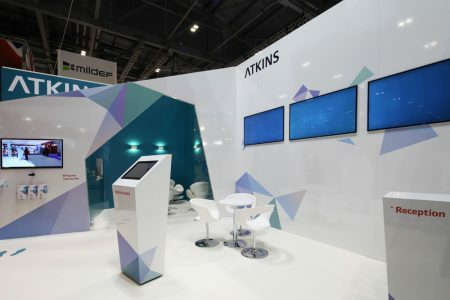 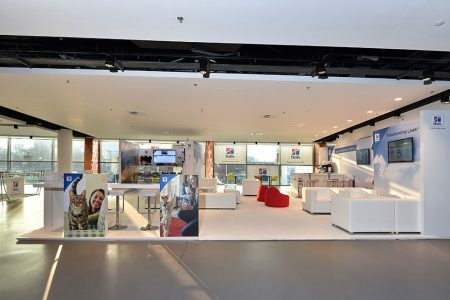 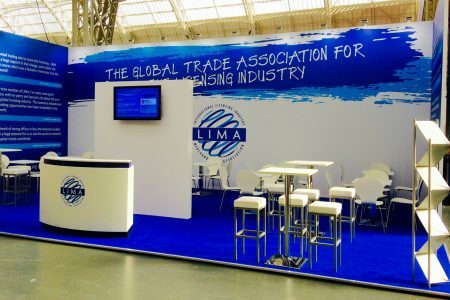 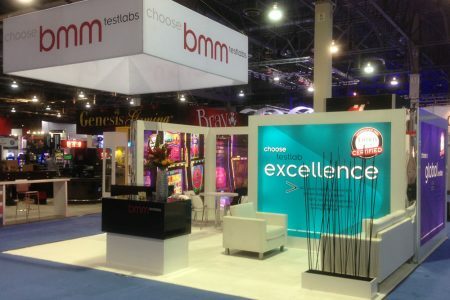 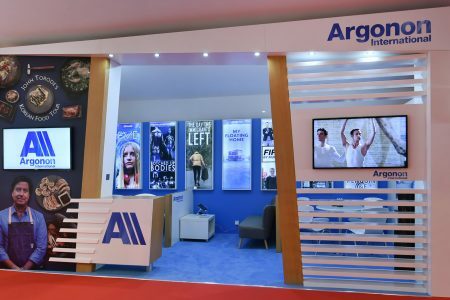 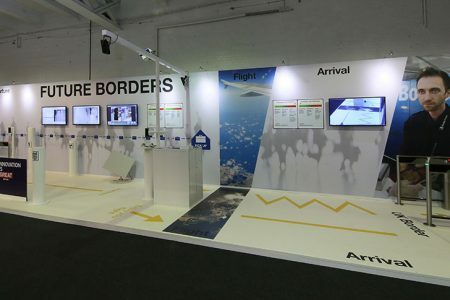 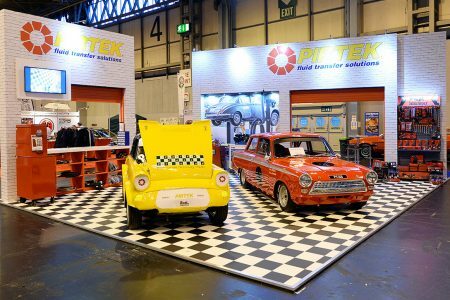 This stand at ICE in London during February of this year is the sixth in a series of events produced for BMM Testlabs. 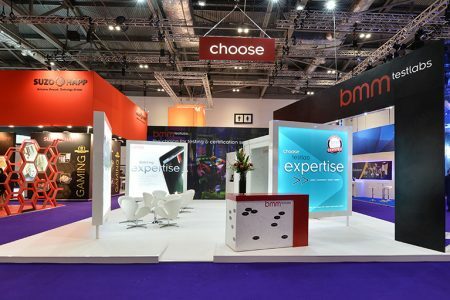 Veterinary professionals were invited to choose their “Veterinary Superpower” and take a selfie with “Superpower” props. 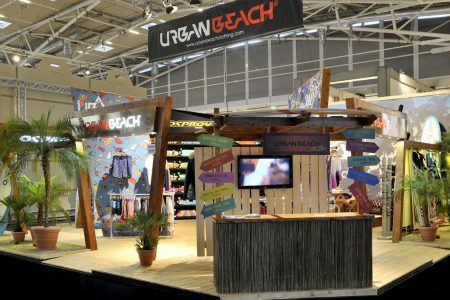 This was the third time we have worked with Urban Beach to create their stand at ISPO in Munich.